Jane Mead is the author of five collections of poetry, most recently World of Made and Unmade (Alice James, 2016) which was nominated for a National Book Award, as well as a finalist for the L.A. Times Book Prize and the Griffin Prize in Poetry. Her poems appear regularly in journals and anthologies, and she’s the recipient of a Guggenheim Foundation Fellowship, a Whiting Writers Award, and a Lannan Foundation Completion Grant. 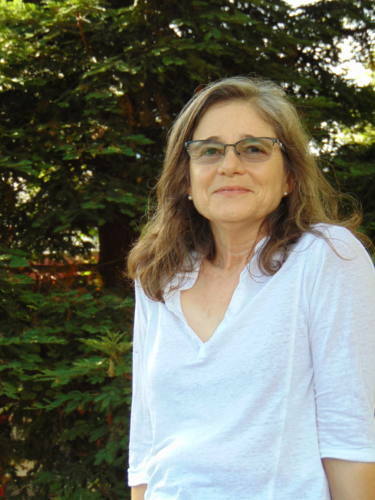 For many years Poet-in-Residence at Wake Forest University, she manages her family’s ranch in northern California. She has taught as a visiting writer at Washington University, Colby College and most recently, The University of Iowa. Currently, Mead lives on her family’s farm in Napa, California.